Niklas Nováky joined the Martens Centre in July 2017. He was born in Espoo, Finland but grew up in Heinola. He holds a PhD in International Relations from the University of Aberdeen, an MSc in Politics and Government in the European Union from the London School of Economics and Political Science, and a BA in Politics and International Relations from the University of Kent. 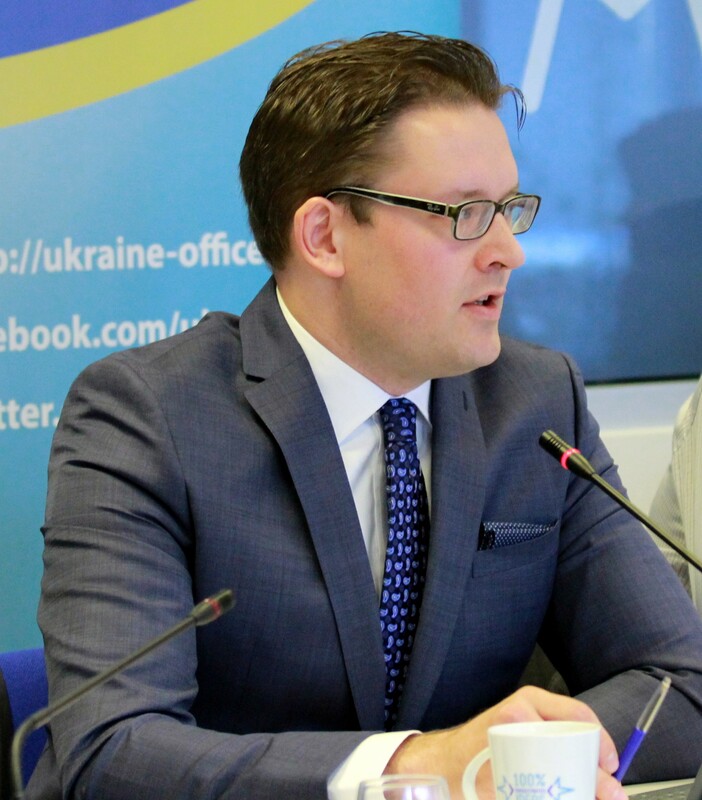 Nováky specialises in EU security and defence policy and has published multiple articles on the subject in major international academic journals. In addition, he has provided media commentary and briefed the European Parliament’s Subcommittee on Security and Defence. He also writes regular opinion editorials to newspapers, and presents papers in international conferences. At the Martens Centre, Niklas is a Research Officer and the Deputy Editor-in-Chief of the European View, the Centre’s biannual policy journal. He speaks fluent Finnish and English; intermediate German, Swedish, and Turkish; and basic French.